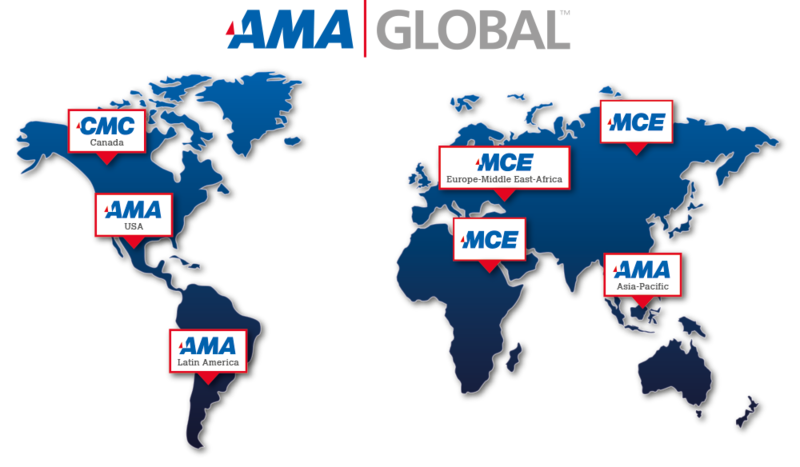 As part of AMA GLOBAL, we leverage the strength of our network to deliver training solutions in virtually any location in the world. Today, our footprint extends to more than 75 cities and over 20 countries, giving us the reach to service your global needs. APM Group Solutions Co., Ltd. Global Knowledge Management Center, Ltd.